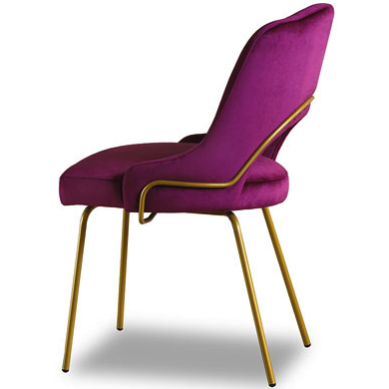 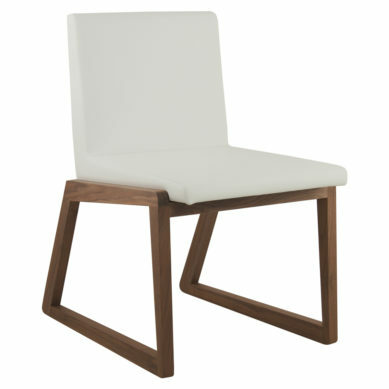 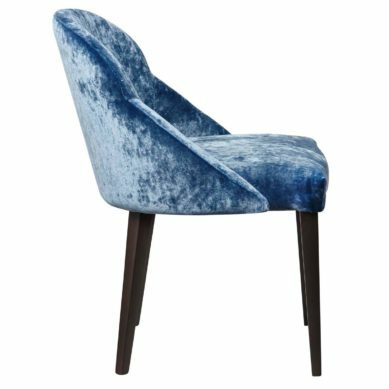 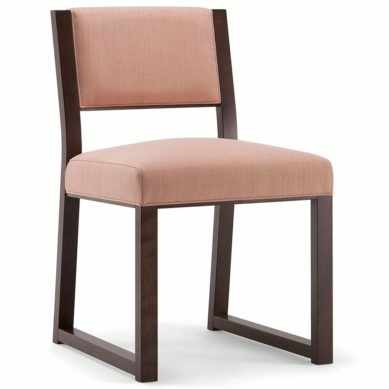 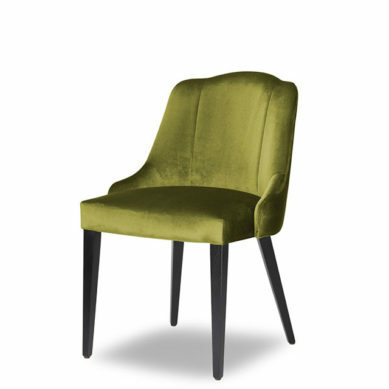 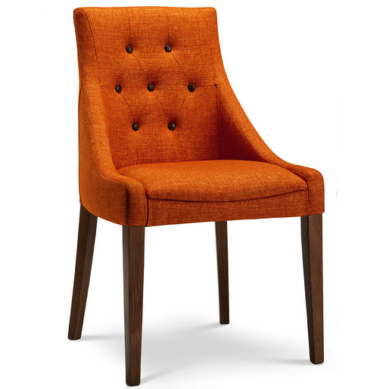 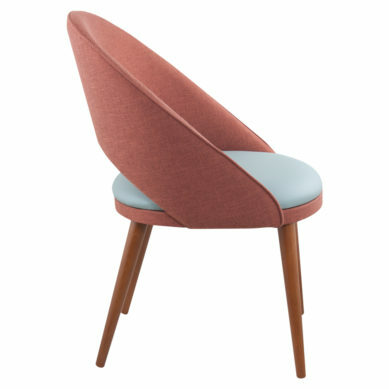 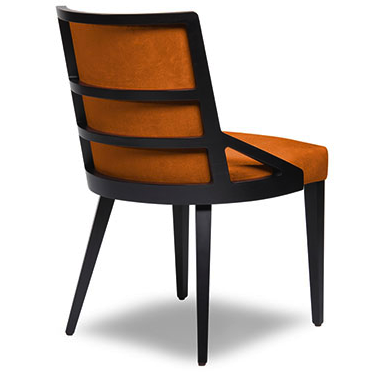 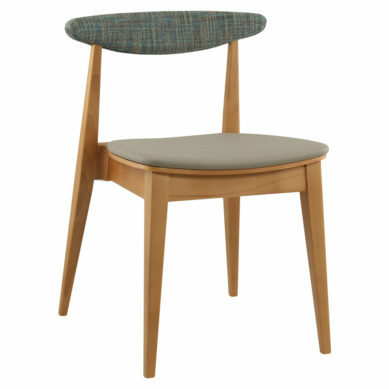 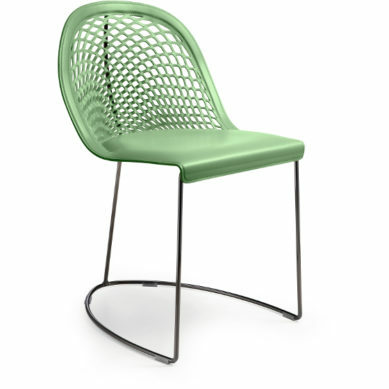 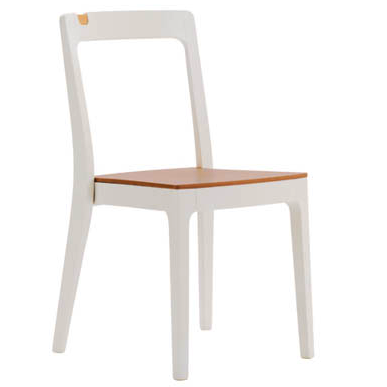 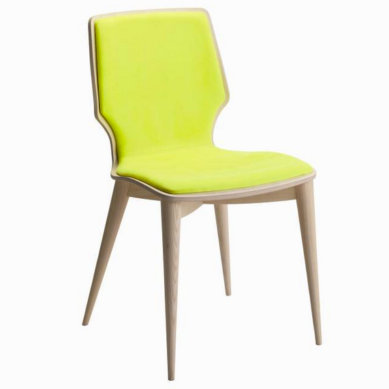 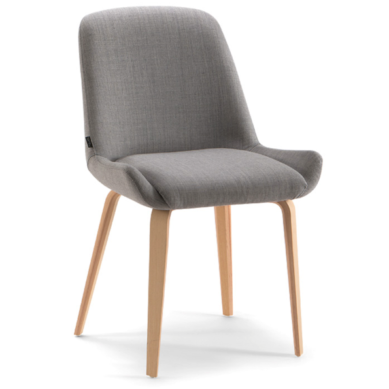 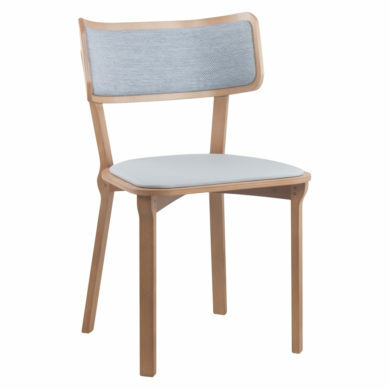 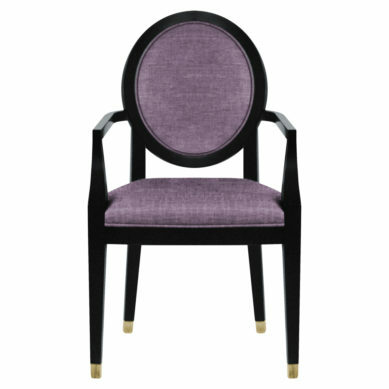 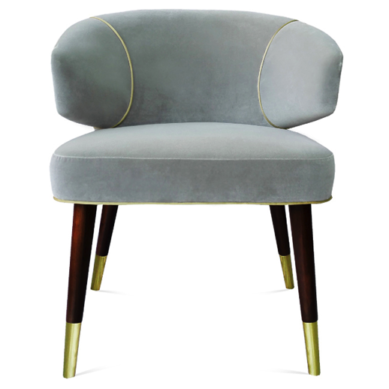 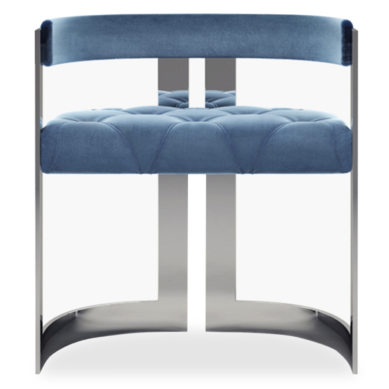 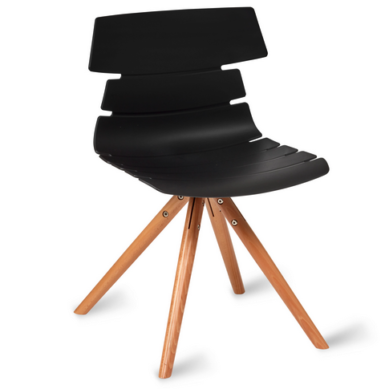 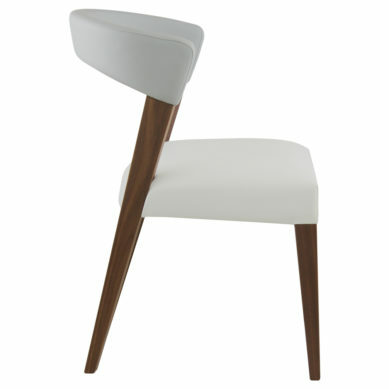 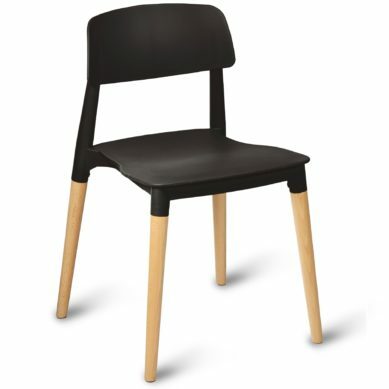 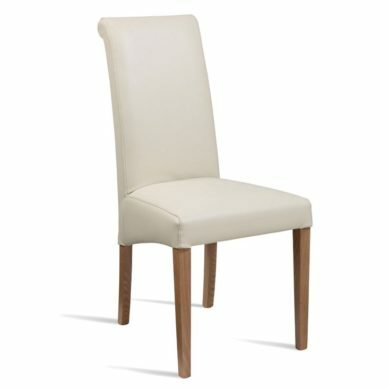 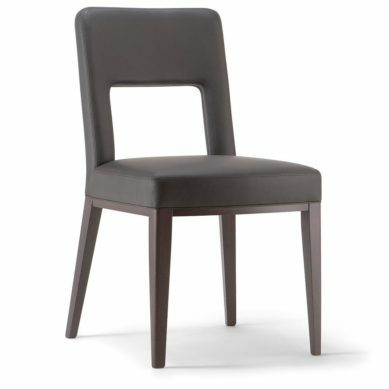 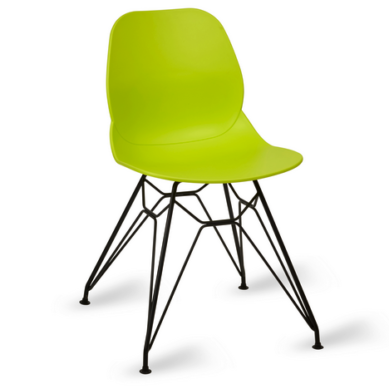 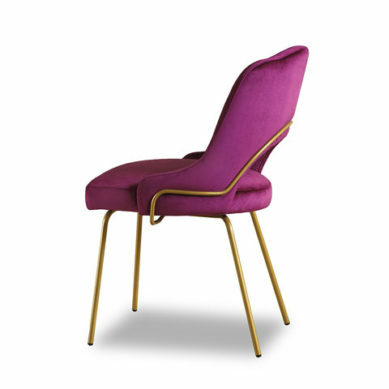 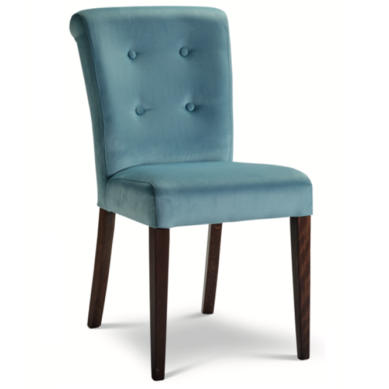 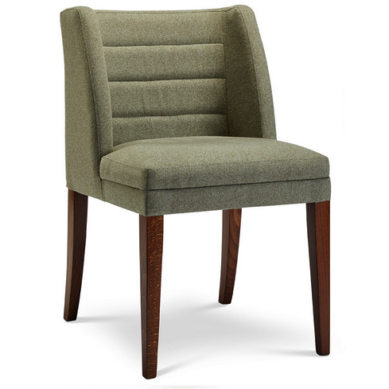 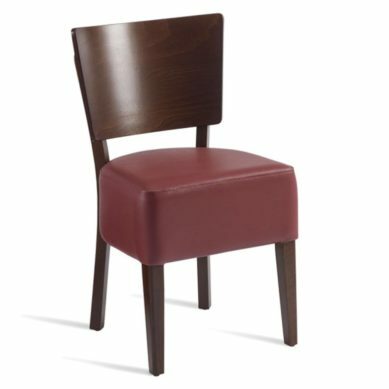 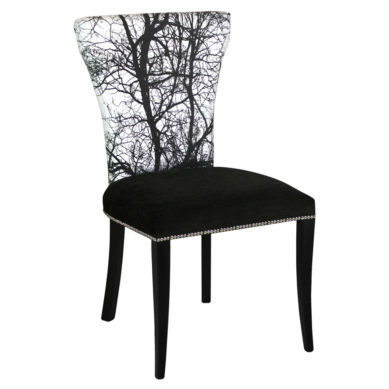 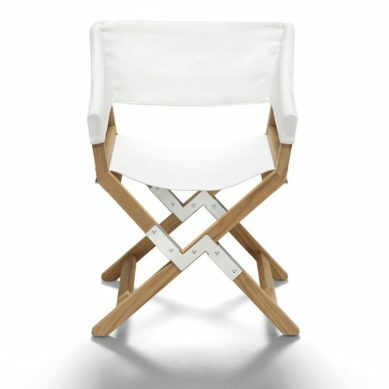 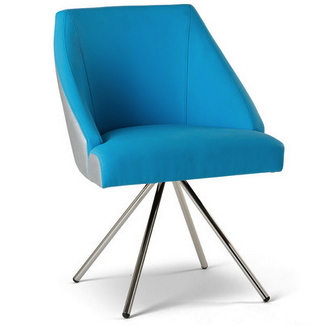 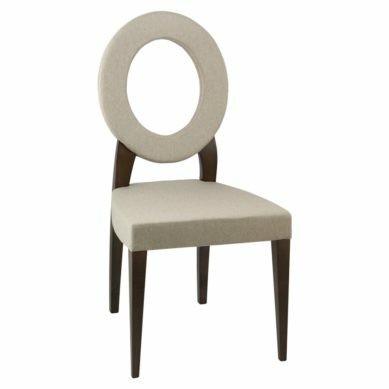 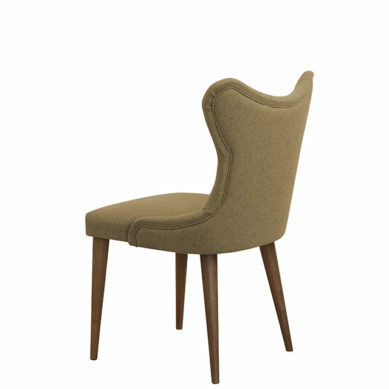 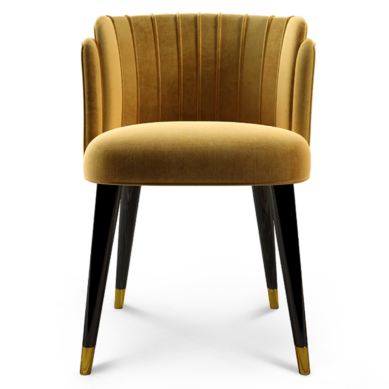 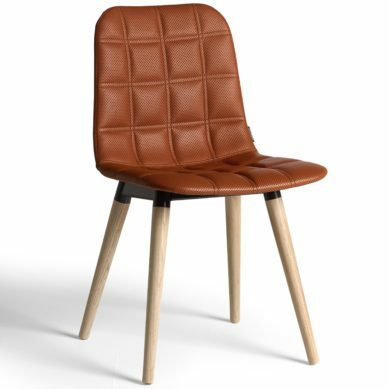 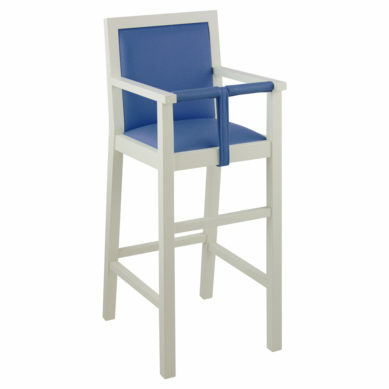 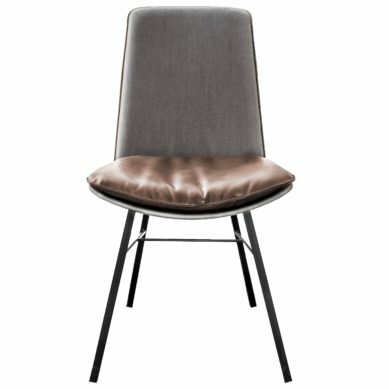 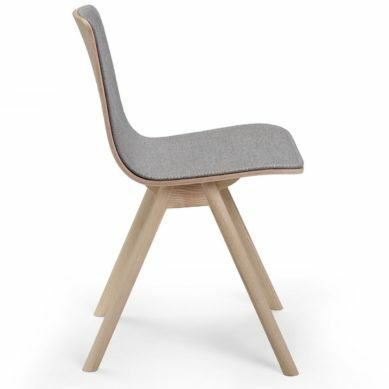 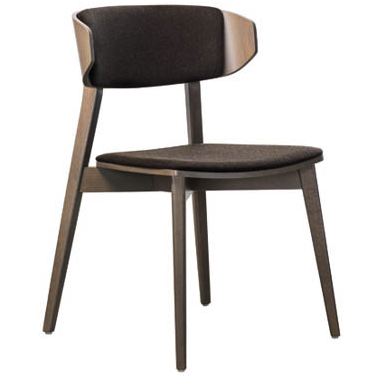 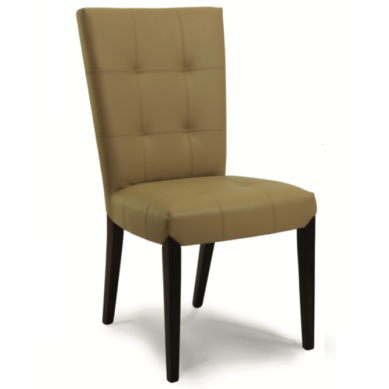 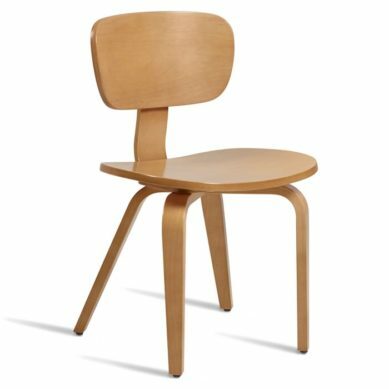 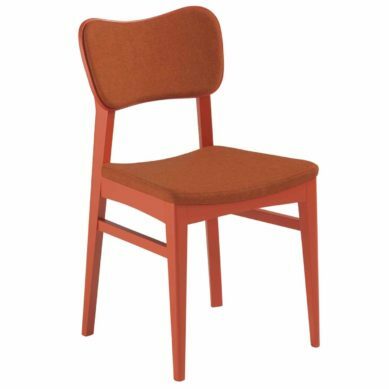 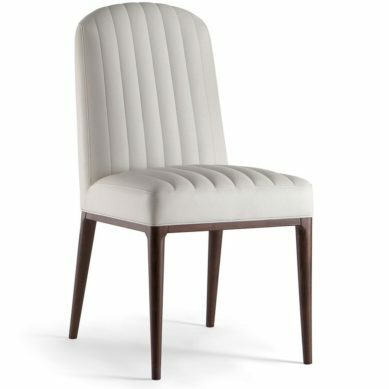 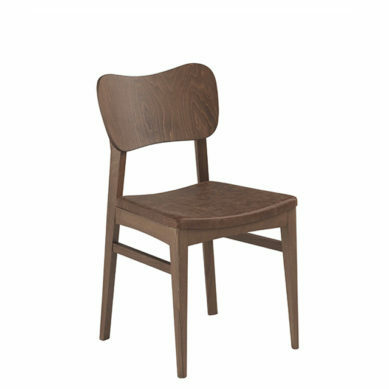 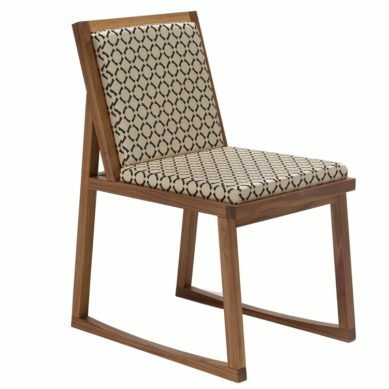 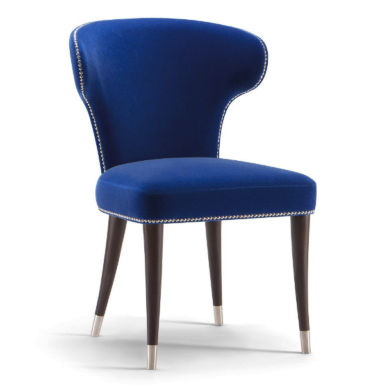 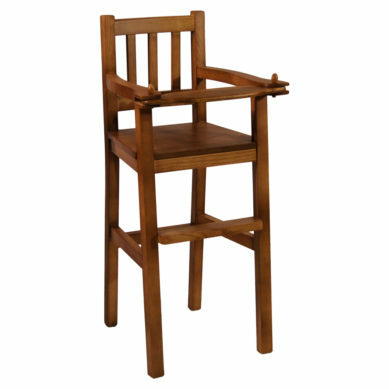 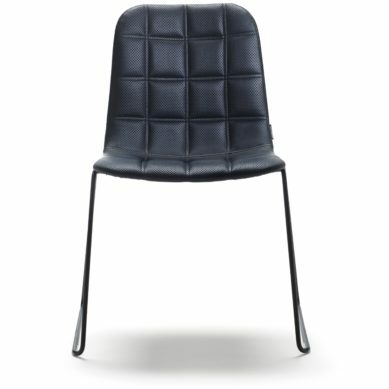 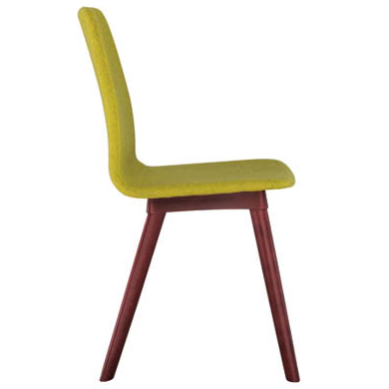 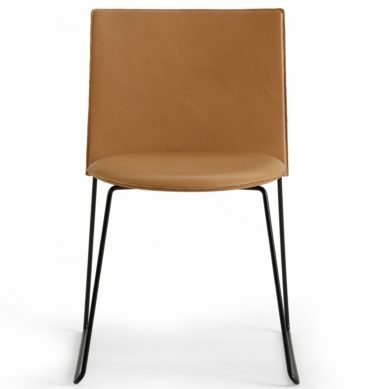 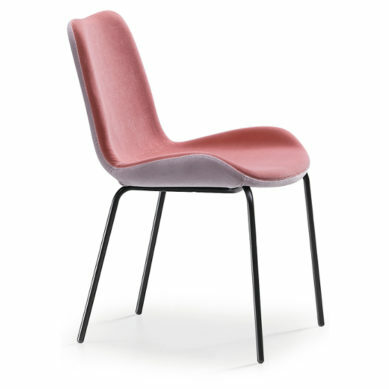 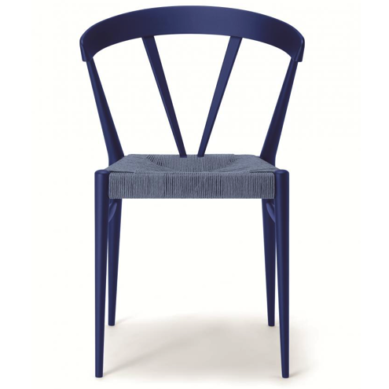 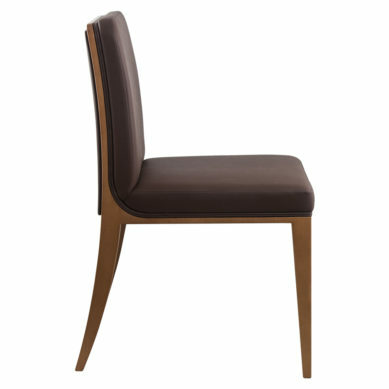 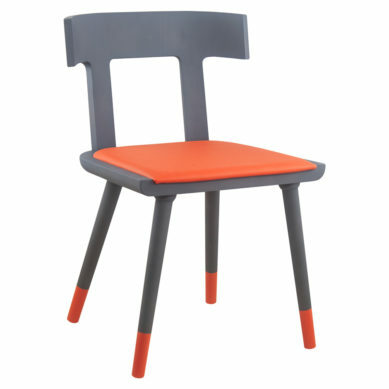 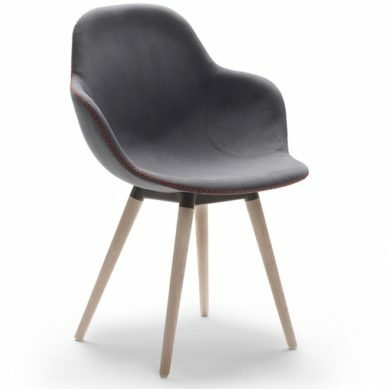 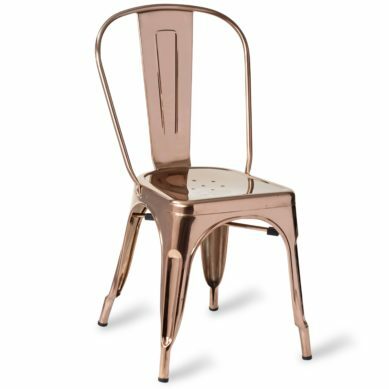 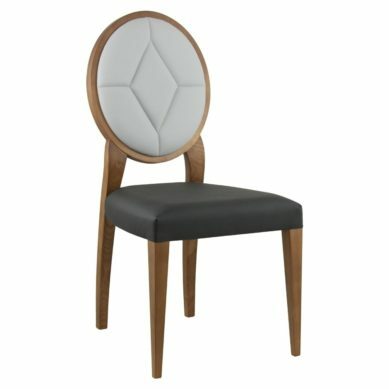 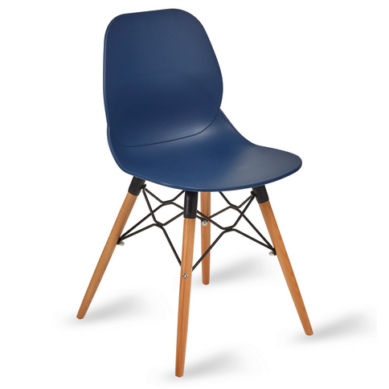 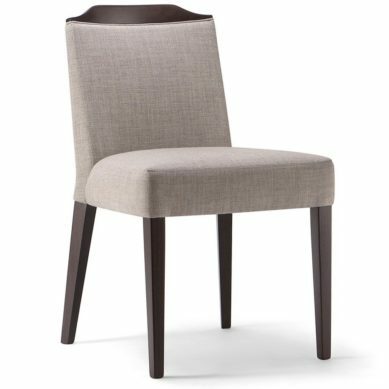 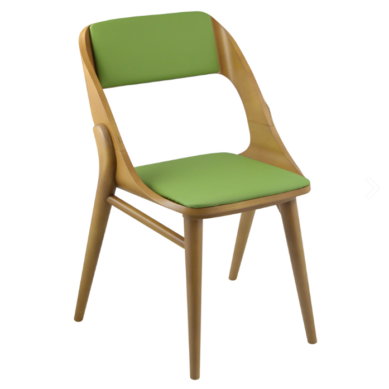 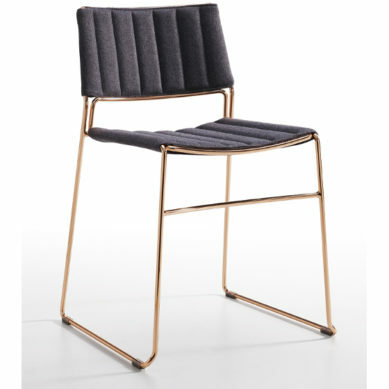 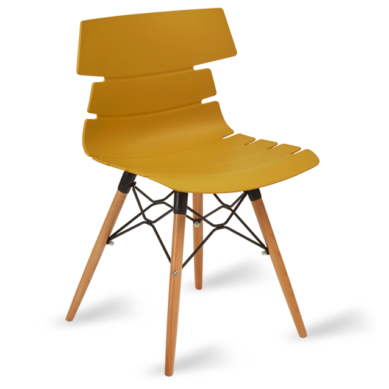 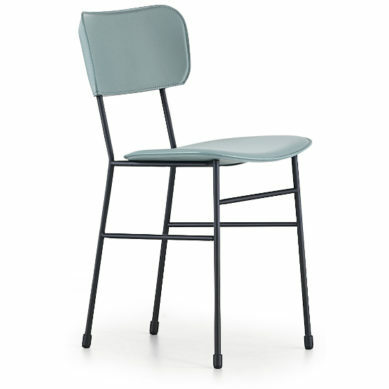 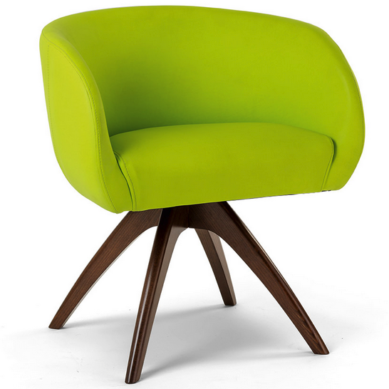 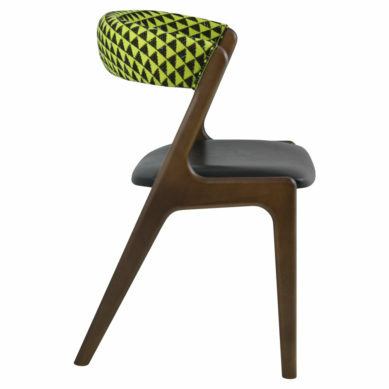 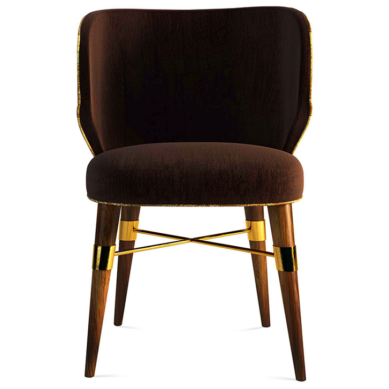 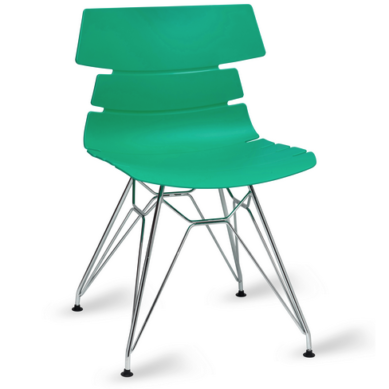 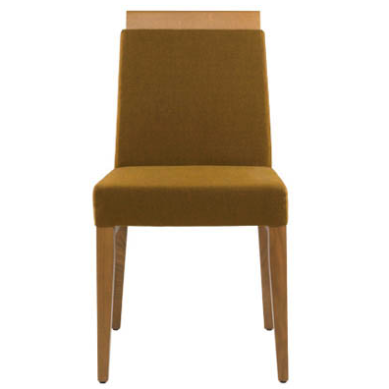 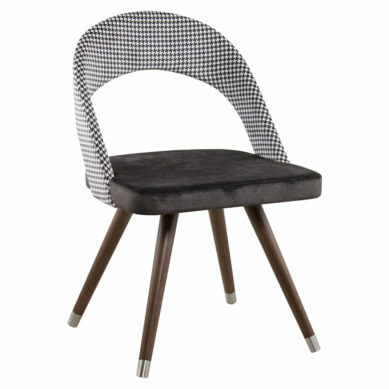 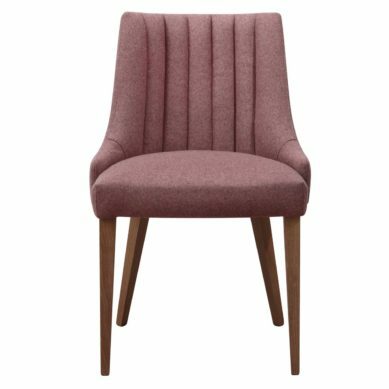 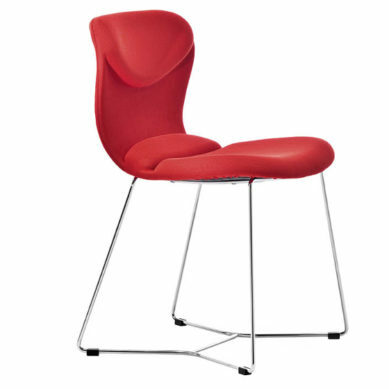 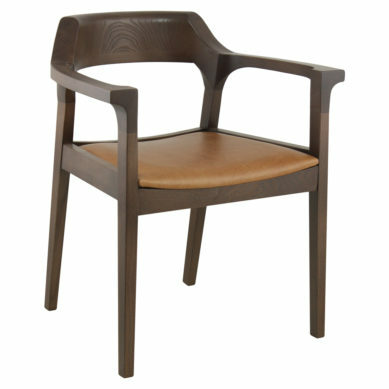 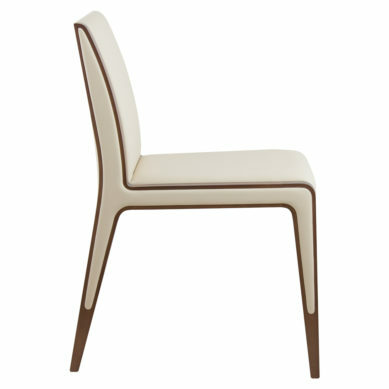 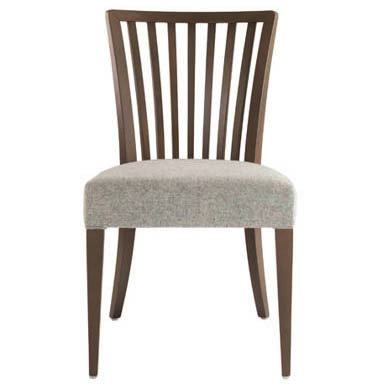 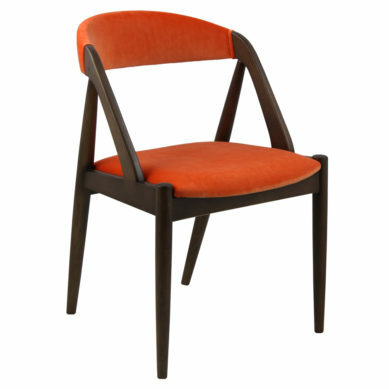 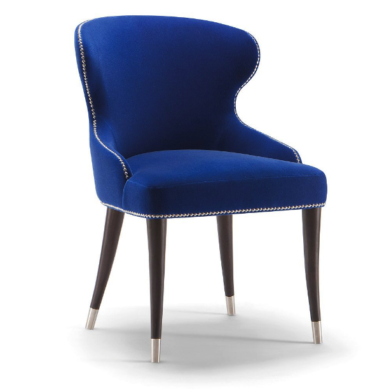 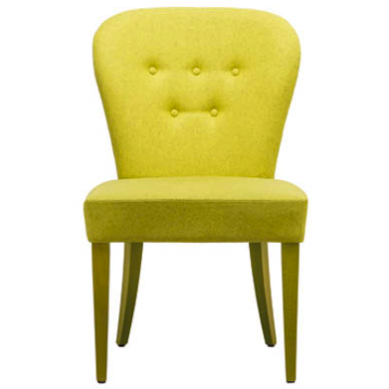 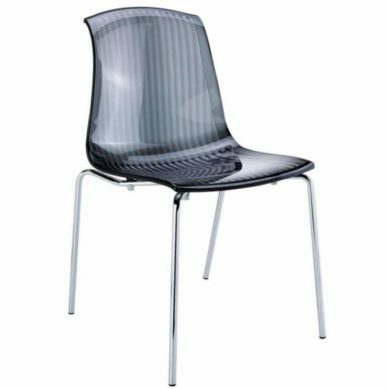 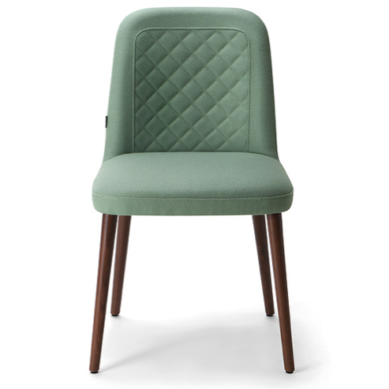 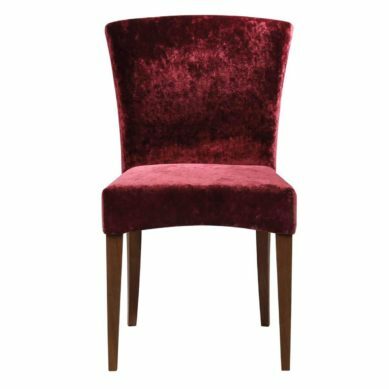 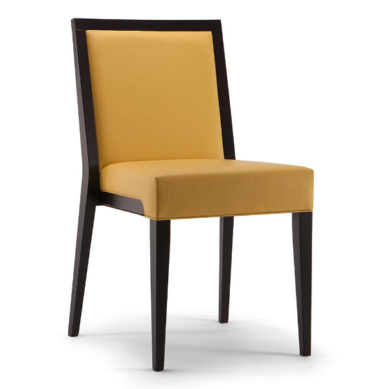 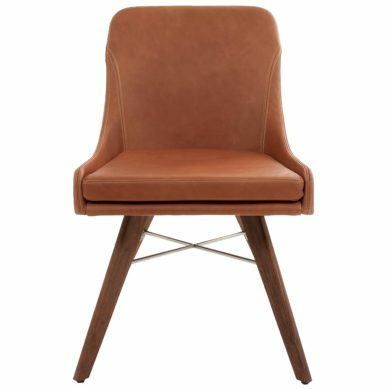 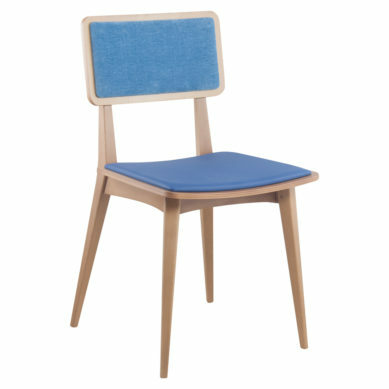 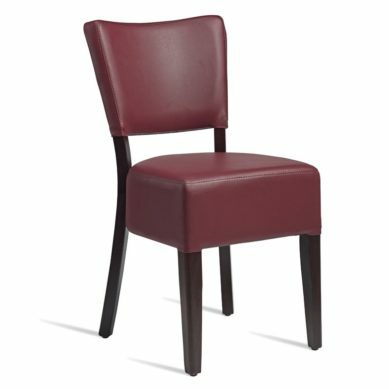 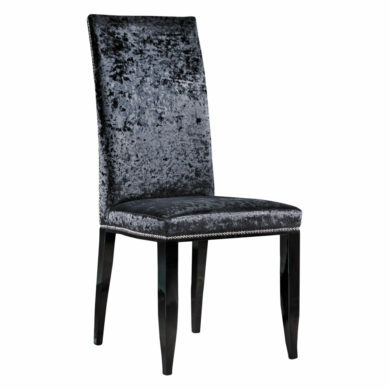 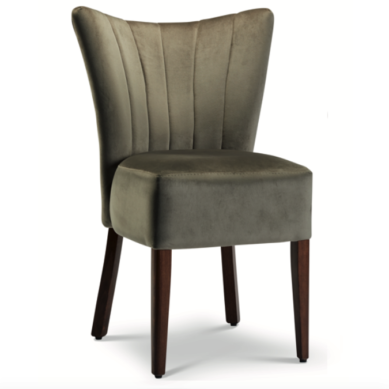 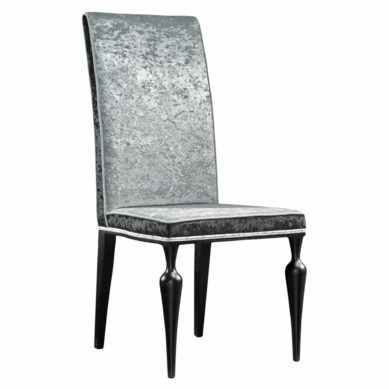 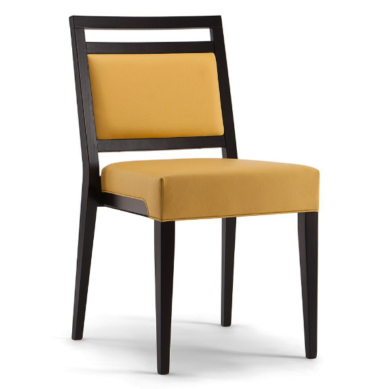 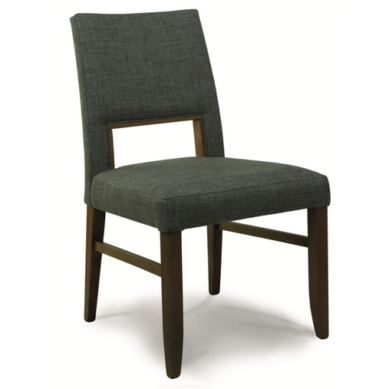 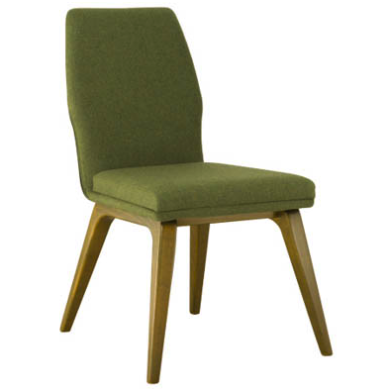 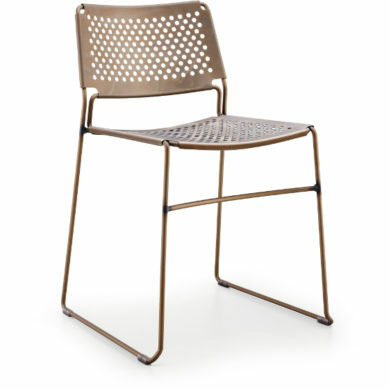 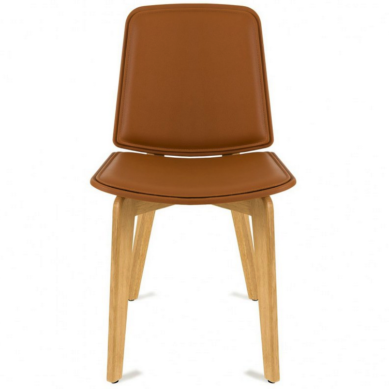 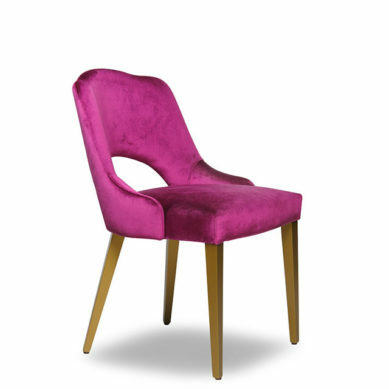 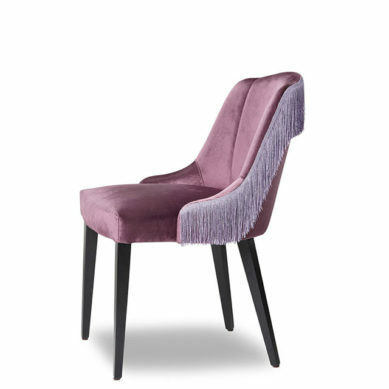 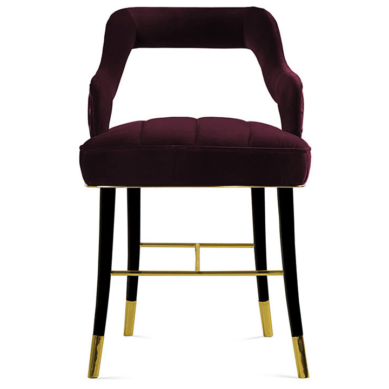 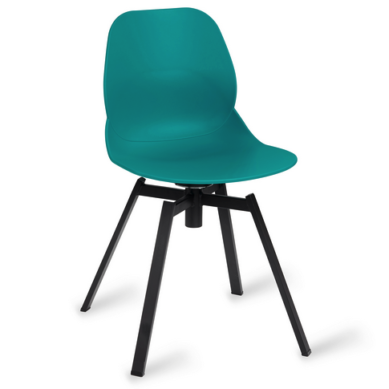 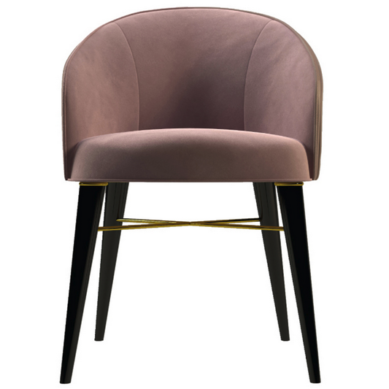 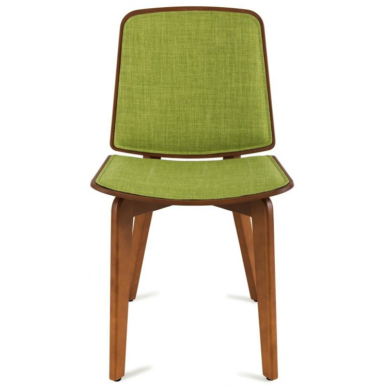 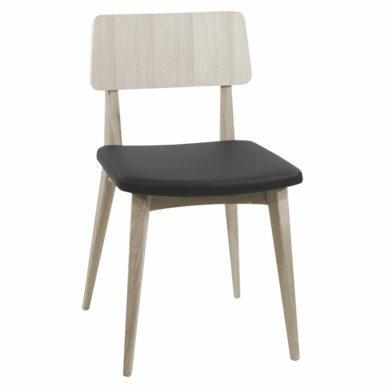 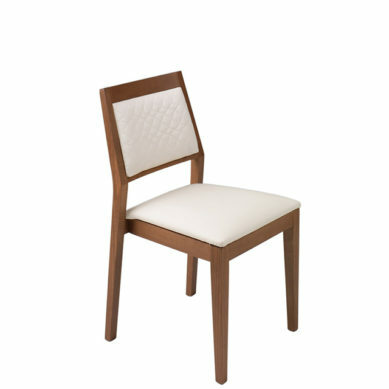 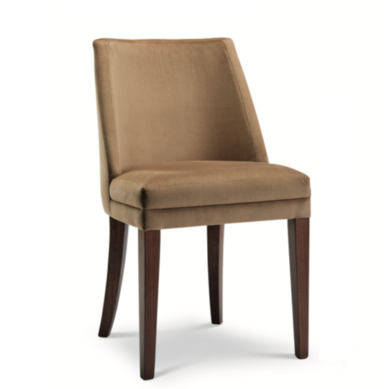 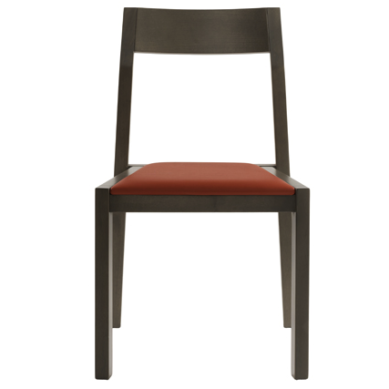 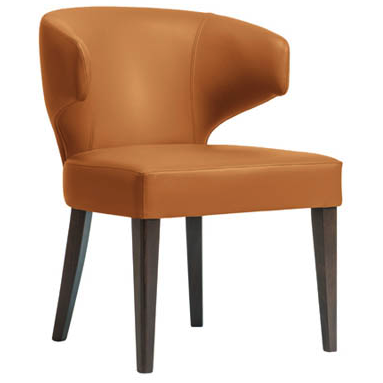 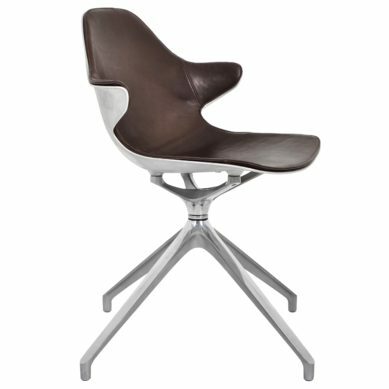 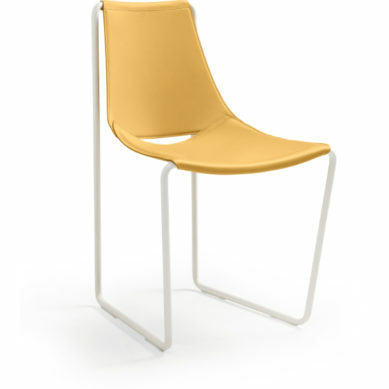 All side chairs can be adjusted to suit you – any metal, wood & material finish & combination can be achieved. 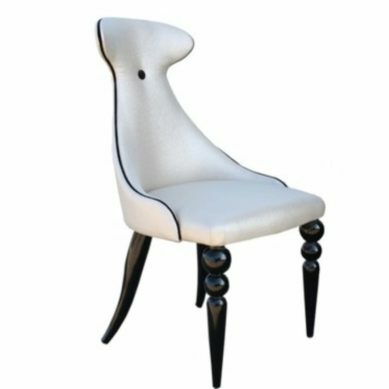 Contact our team with your specific design requirements. 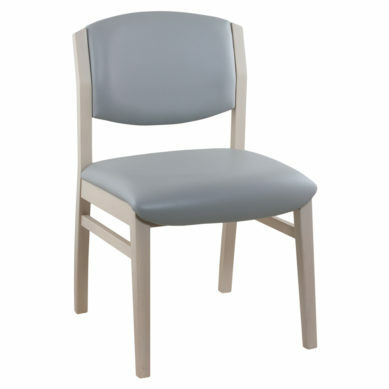 All side chairs can be adjusted to suit you – any metal, wood & material finish & combination can be achieved. 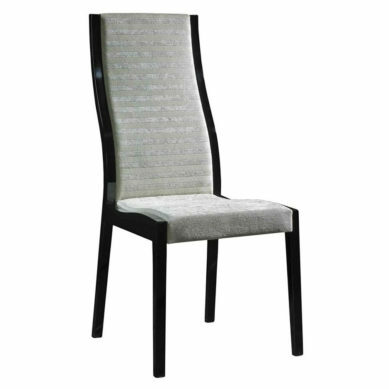 Contact our team with your requirements.